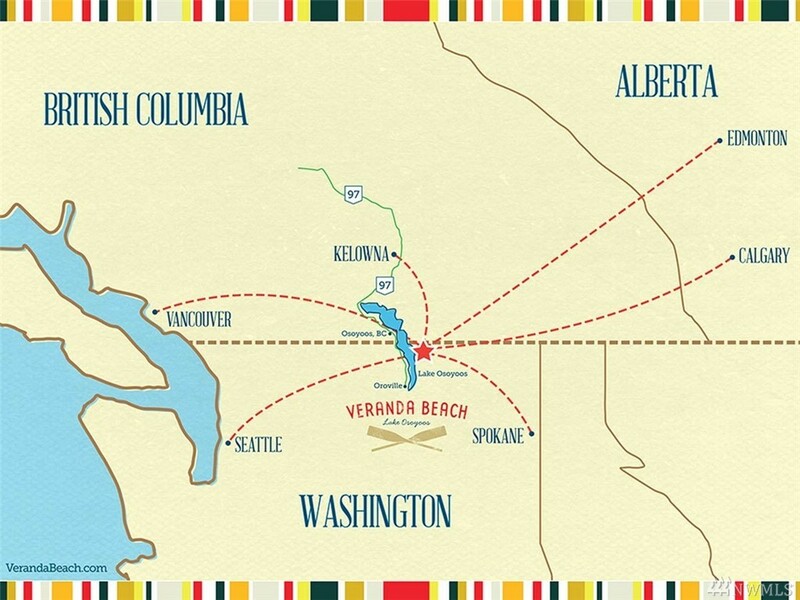 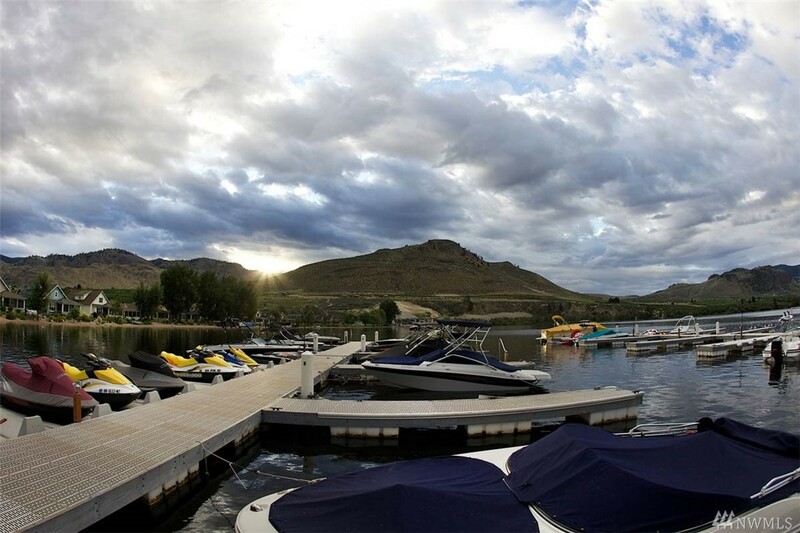 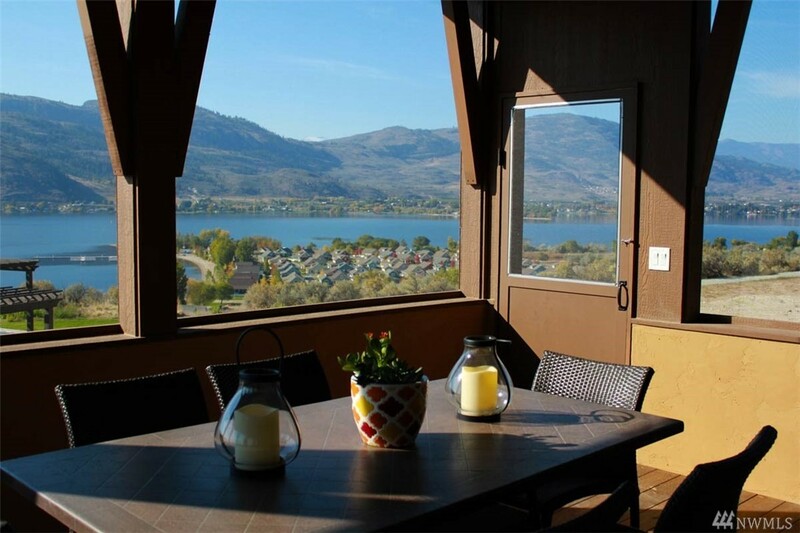 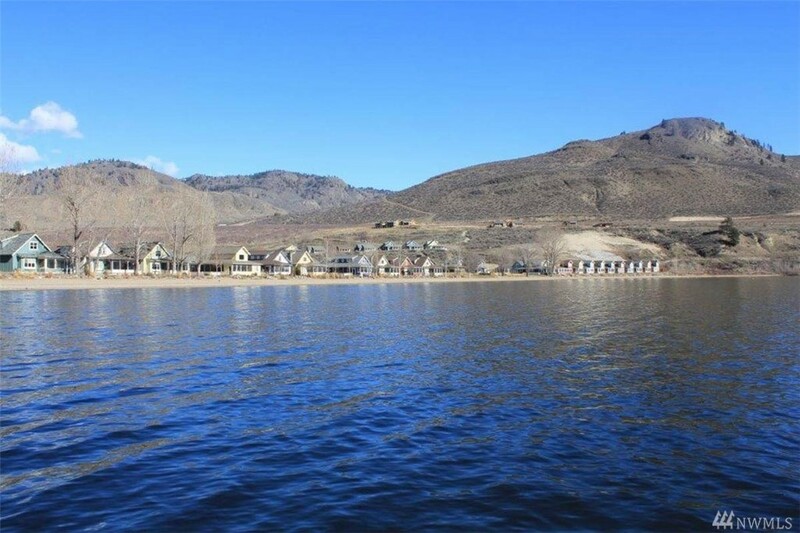 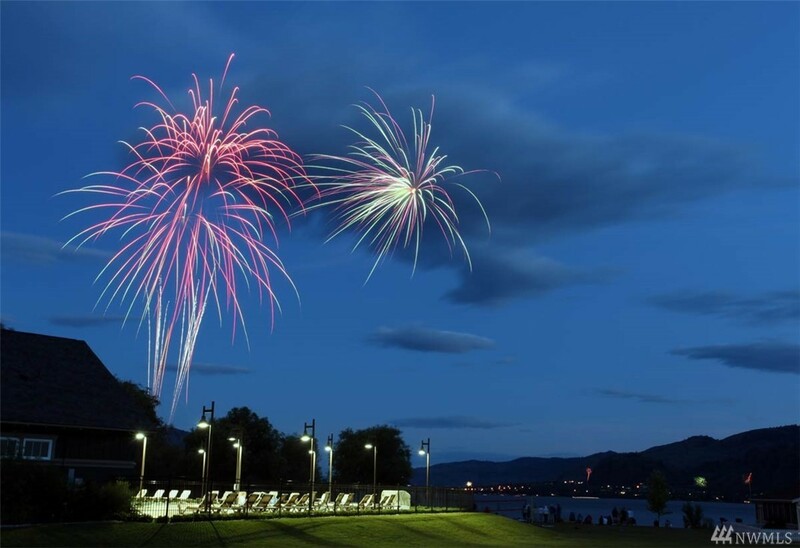 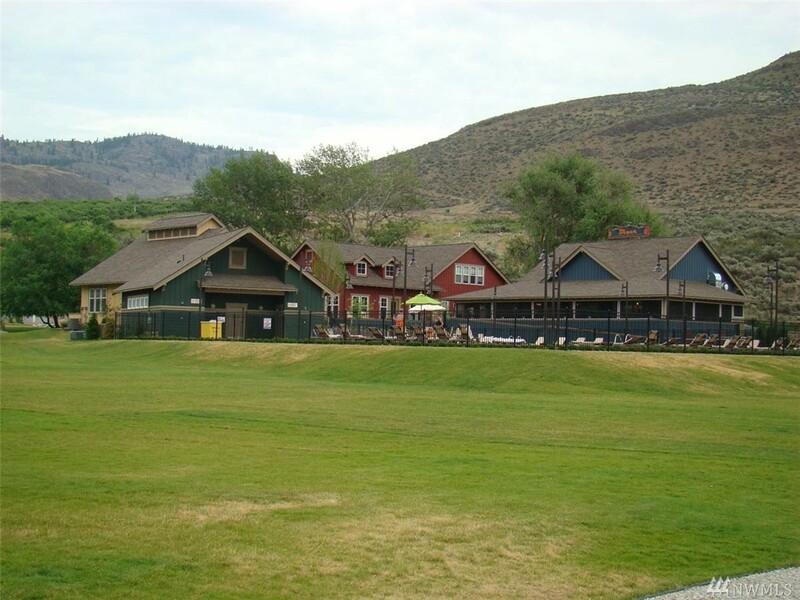 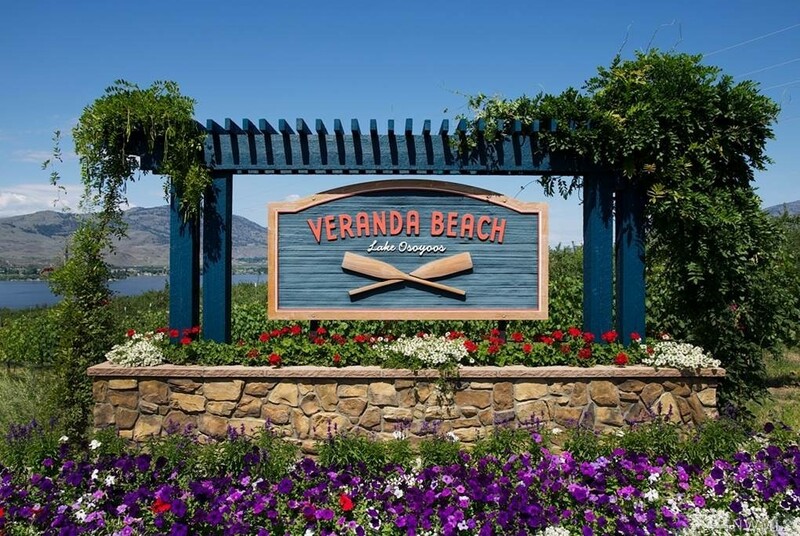 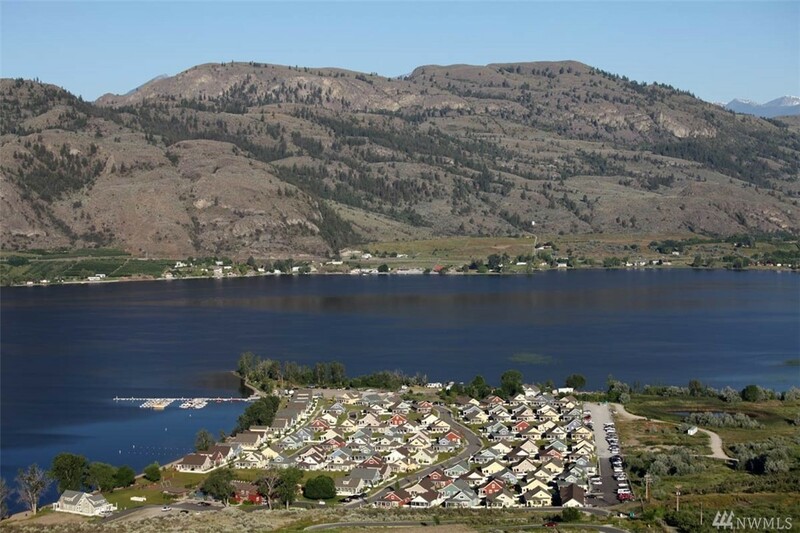 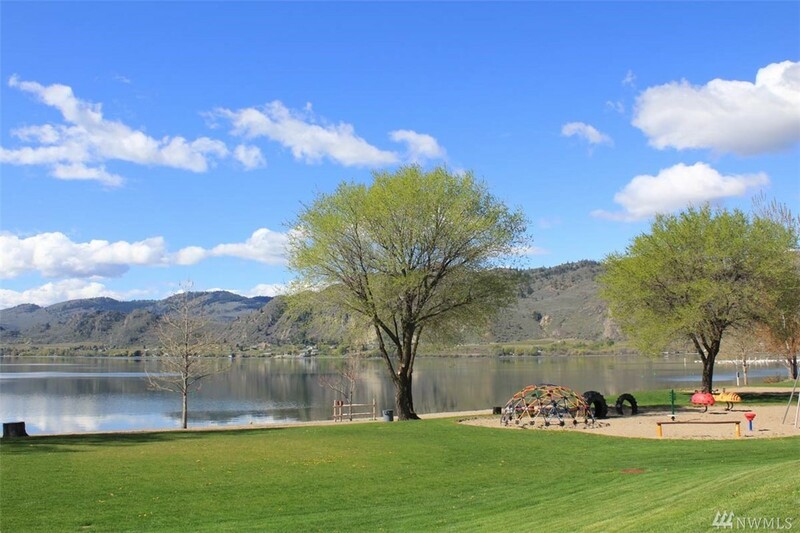 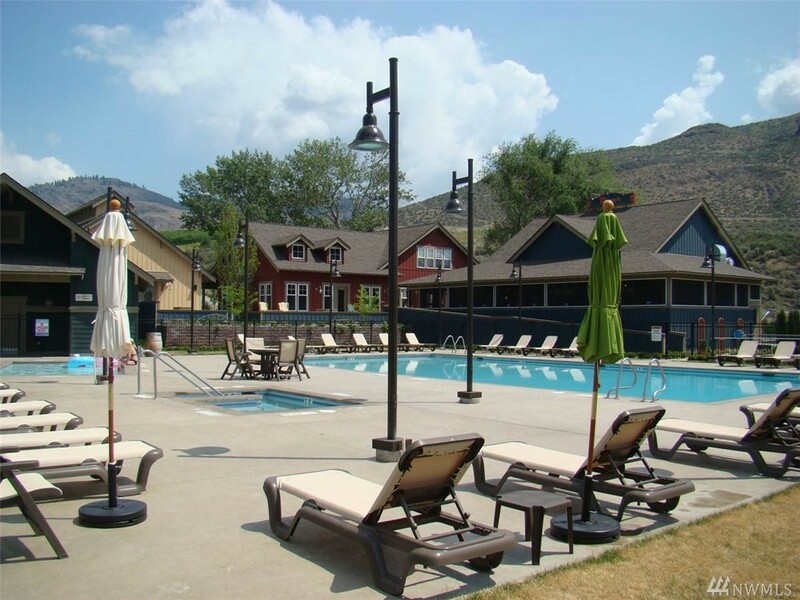 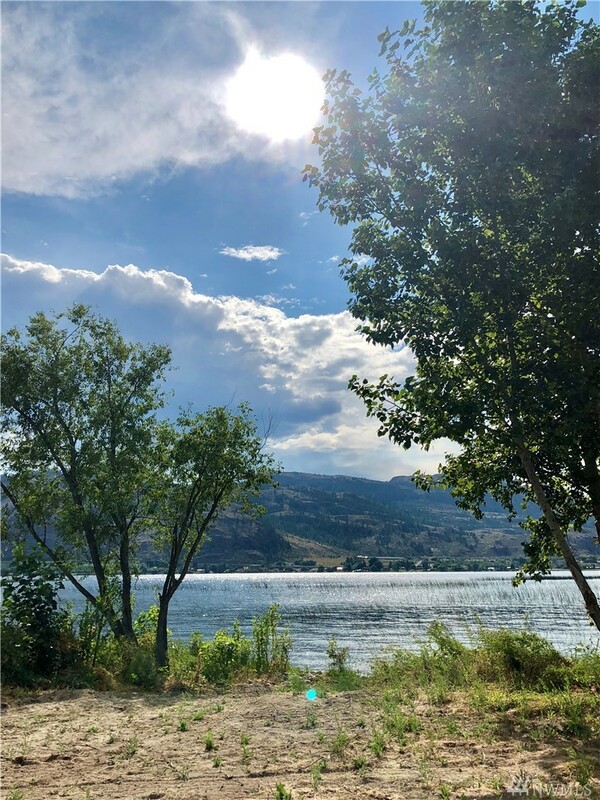 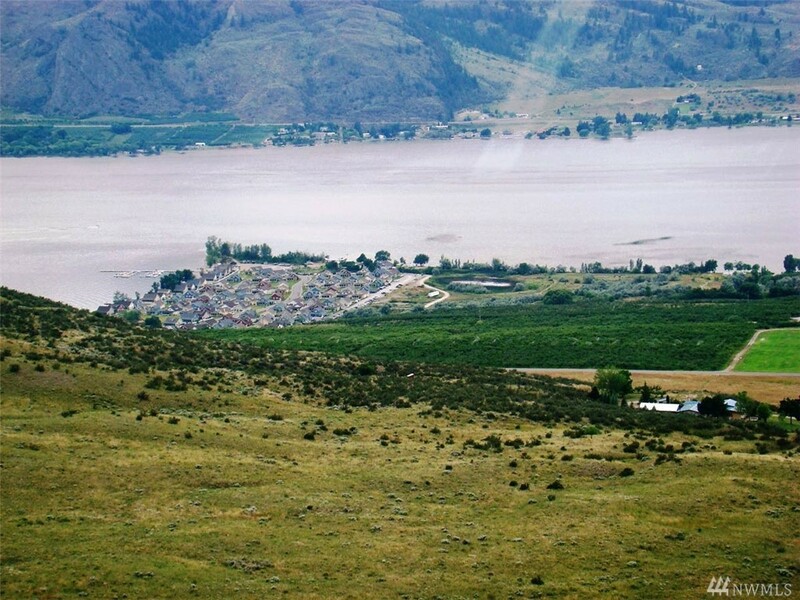 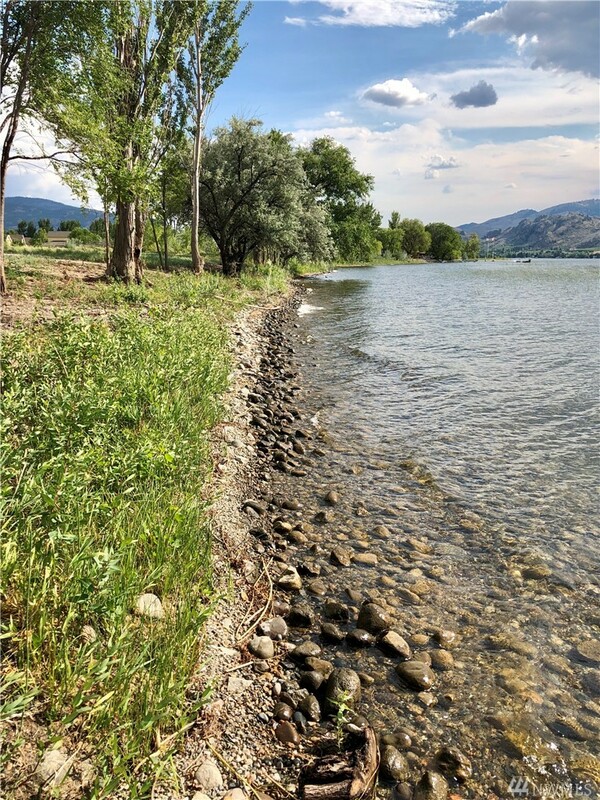 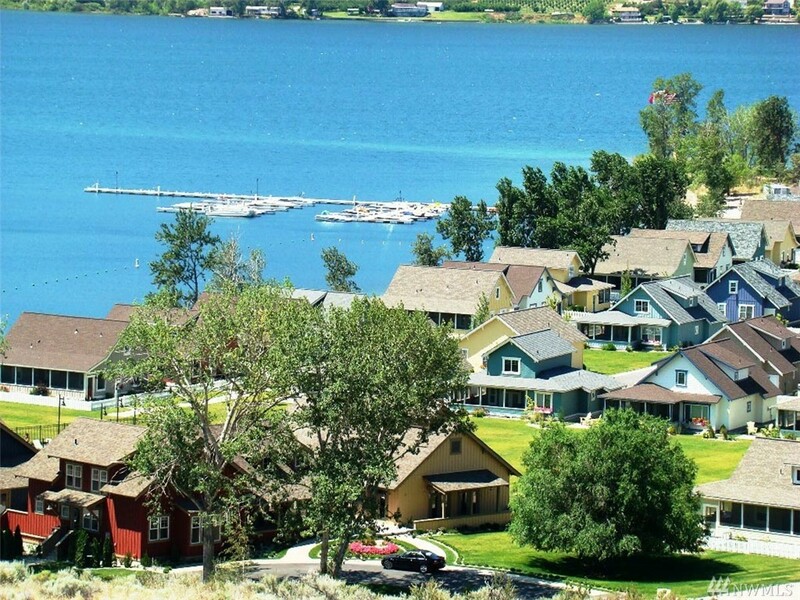 The Veranda Beach Resort Features One Mile Of Sun Drenched Sandy Beach Lakefront On Lake Osoyoos. 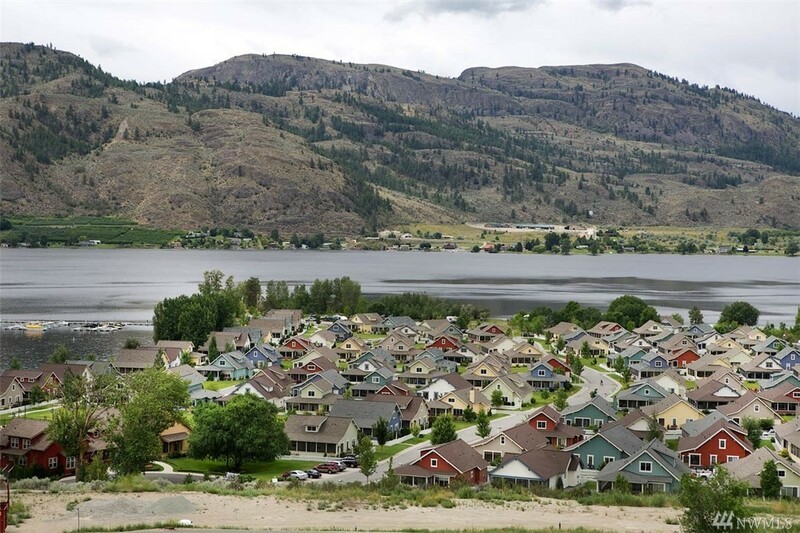 Approved Master Plan For 450 Home Sites, Of Which 143 Have Been Built And Sold. 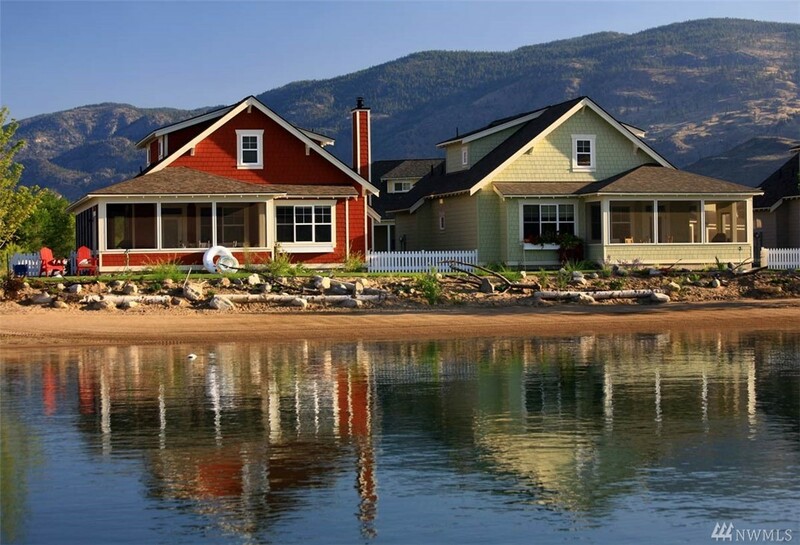 Offerings Include Finished Lots W/plans, Marina With 40 Slips & Approval For 80 More. 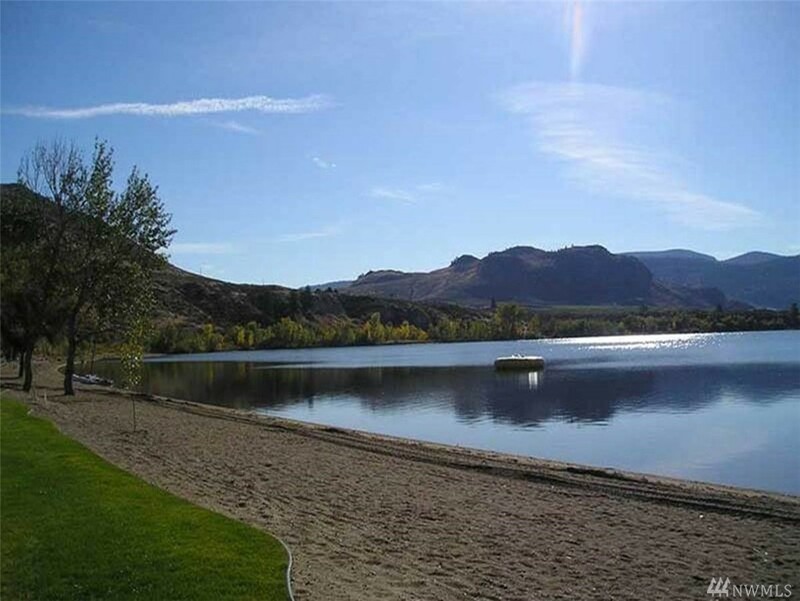 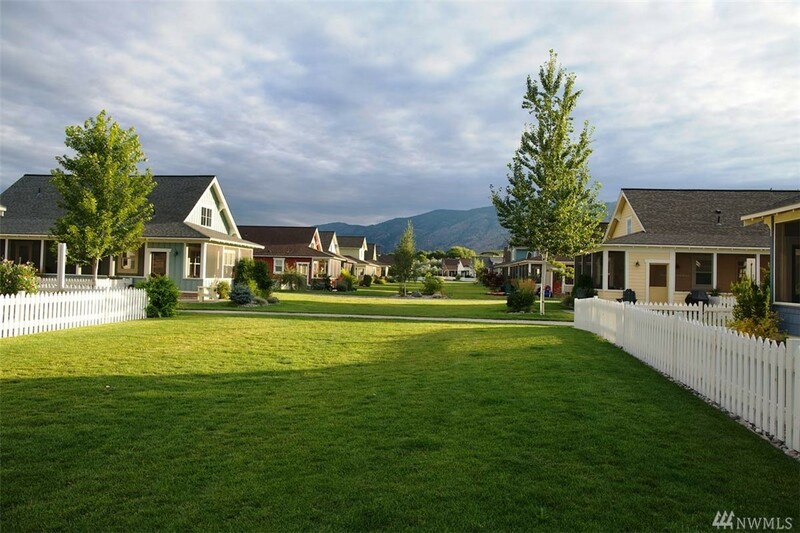 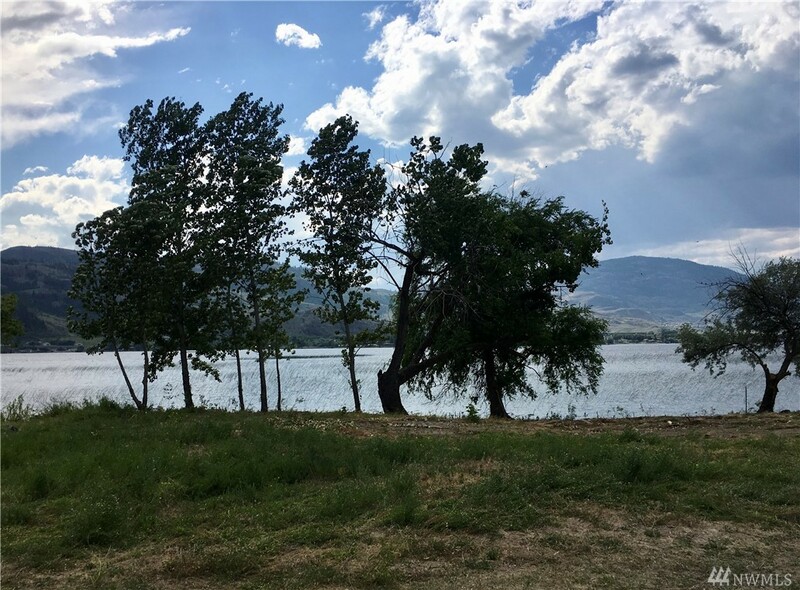 Tremendous Potential In Partially Improved Lots And Acreage For: Future Lots, Rv Resort & More. 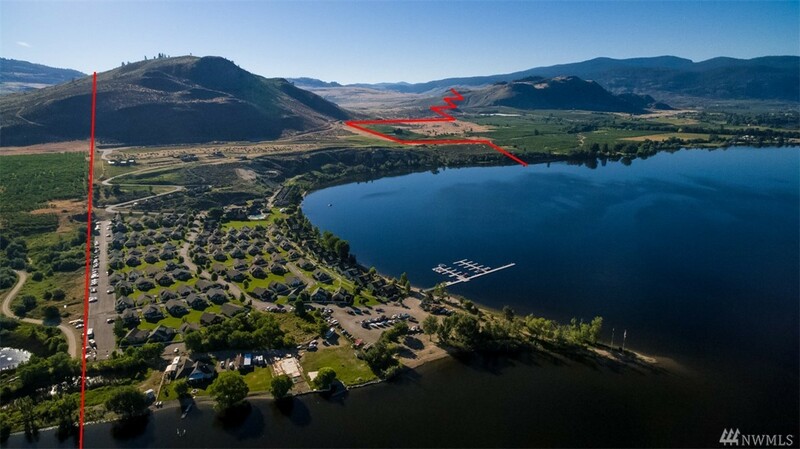 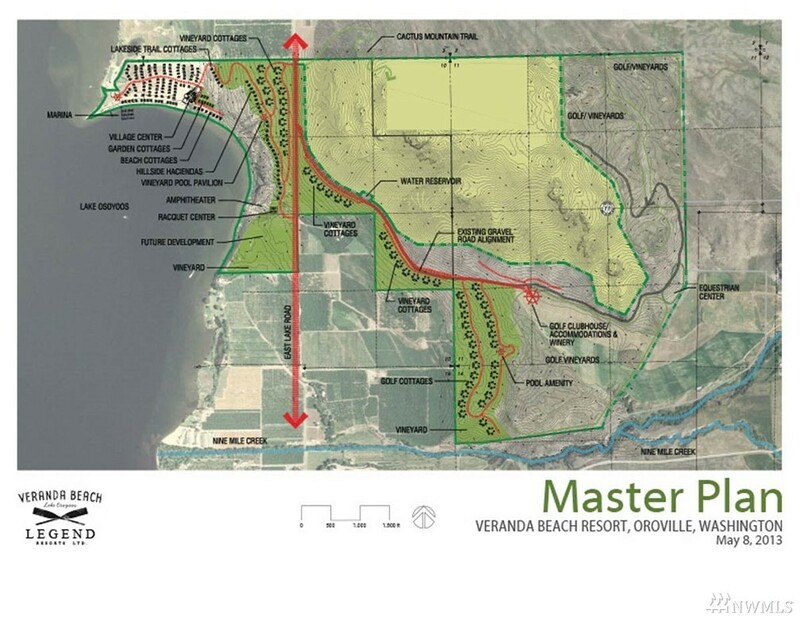 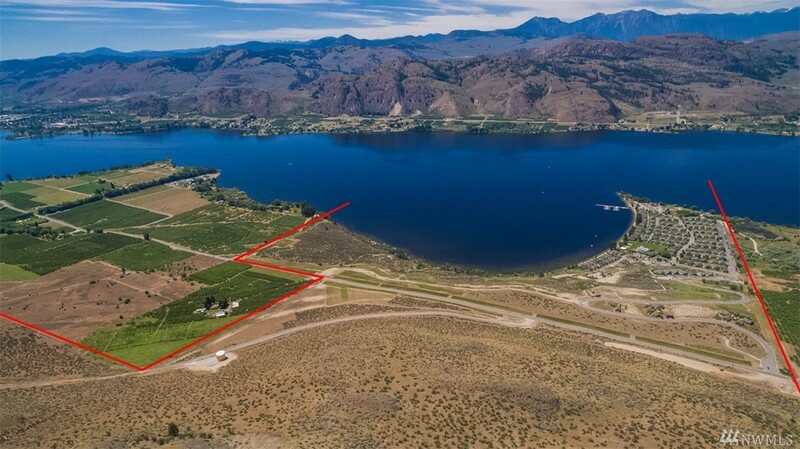 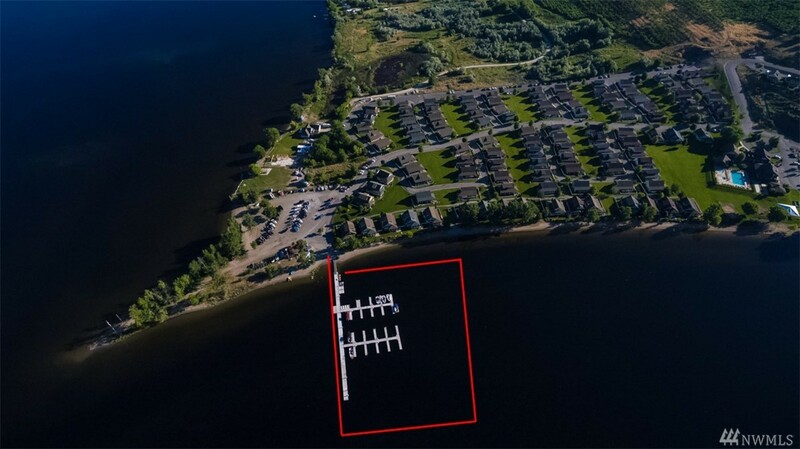 Significant Untapped Opportunity To Complete The Vision For Washington's Premier Lakefront Vacation Destination!